← No news is good news, right? Well, that was another whirlwind week! We did indeed jump the barrel/chevron love child fence, and even though I thought it was scary, Foster could have cared less. Just another moment that proves that I tend to over think things and let my nerves get the better of me. 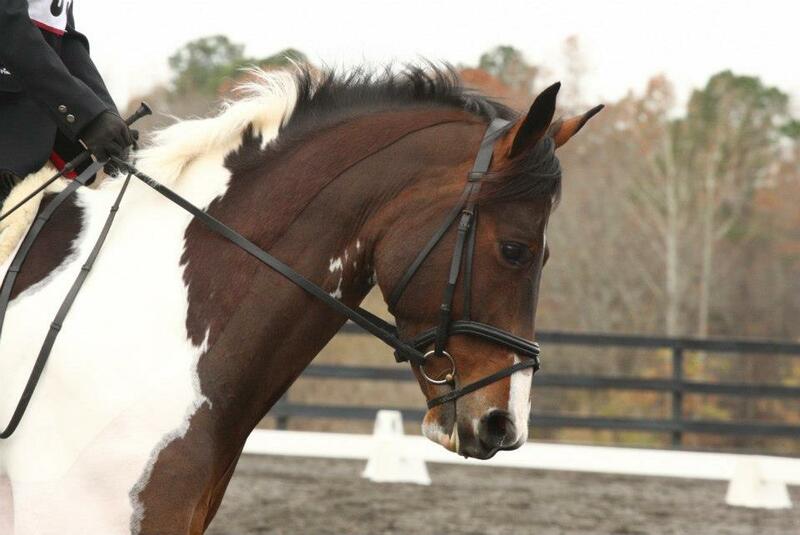 We’ve also had a couple lovely dressage schoolings, and I feel prepared to dominate our dressage test this weekend. Add that to a great pep talk from a new boarder and fellow eventer, and I’m starting to look forward to the show in earnest. Bring it, Beginner Novice A! In an unusual stroke of luck, I won not one, but two giveaways I entered last week! 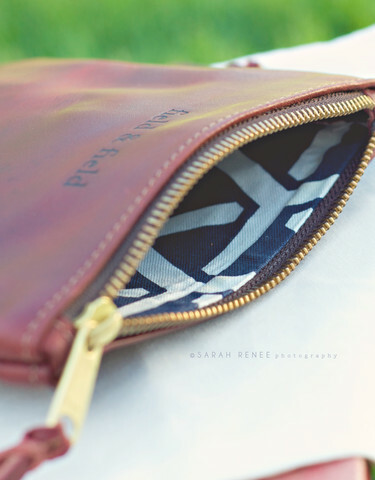 I will soon be receiving a b-e-a-utiful purse made from saddle leather scraps (how cool is that!) made by Field & Field, via the oh-so-stylish equestrian blog, DappledGrey. I love the idea of using scraps to make a product that is unique, practical, and so beautifully made! And seriously, what equestrian doesn’t have an obsession with all things leather, particularly tack! The second giveaway comes from She Moved to Texas, a very entertaining blog written by a fellow NC State Equestrian Club alum. Equine Aid is a product that encourages horses to drink, and something I would dearly like to test on Foster, who has been reluctant to drink at our last two outings! Even minor heat added to the stresses of running around cross country, makes me want to ensure my horse is properly hydrated. But alas, as they say, you can lead a horse to water... I can’t wait to test this product out- review to come! Thanks, SheMoved and Equine Aid! We rounded out the weekend by visiting family in Winston-Salem and attending a fabulous wedding of some great friends of ours! It was a lovely wedding filled with lots of laughs and happy faces, and the bride even arrived in a horse drawn carriage- what’s not to love?! Congrats to Somer and Steve and may you have many, many years of joy and happiness! Lots of fun and a gorgeous setting! Oh I love the pouch/clutch! 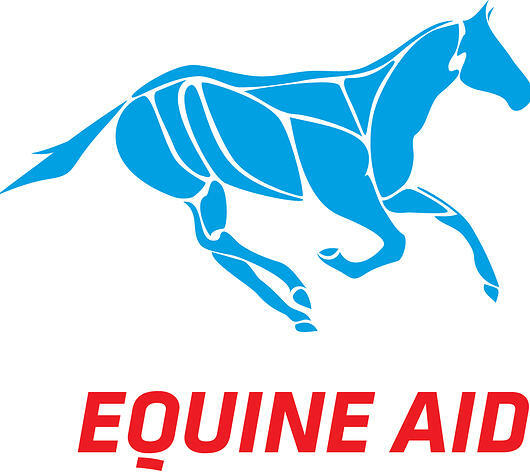 We’re looking forward to reading your review of Equine Aid!